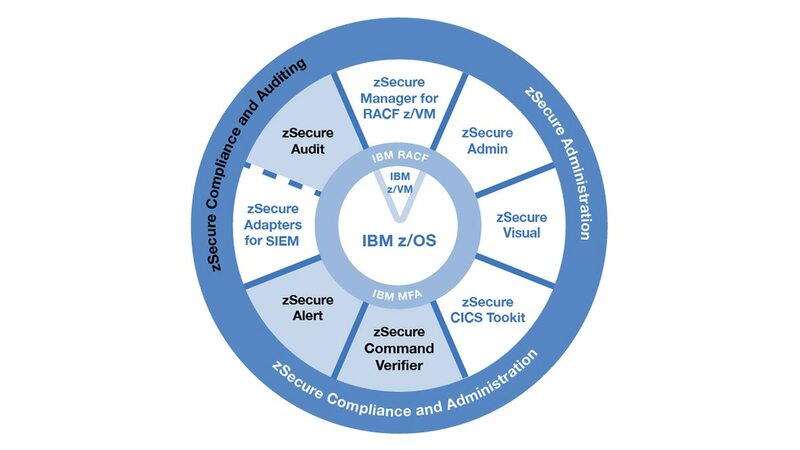 IBM® Security zSecure™ Compliance and Auditing measures and verifies mainframe security settings, enforces compliance policies and enhances security intelligence. By detecting and reporting security events and exposures, it provides you with automated event analysis, alerts and reports for IBM Resource Access Control Facility (RACF®), CA ACF2 and CA Top Secret Security. zSecure Compliance and Auditing improves the efficiency of event monitoring and real-time notification and enforces policy and standards for your mainframe security. Automated risk classifications prioritize tasks to optimize your labor utilization. Reporting can be customized to match your business models and business requirements, helping you get the information your business needs. Broad coverage of audit control points and security event records helps eliminate outages and avoid expenses. Compliance framework testing status reports help you address your business risk.